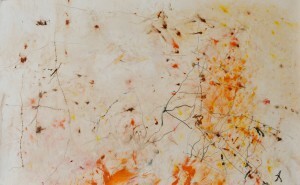 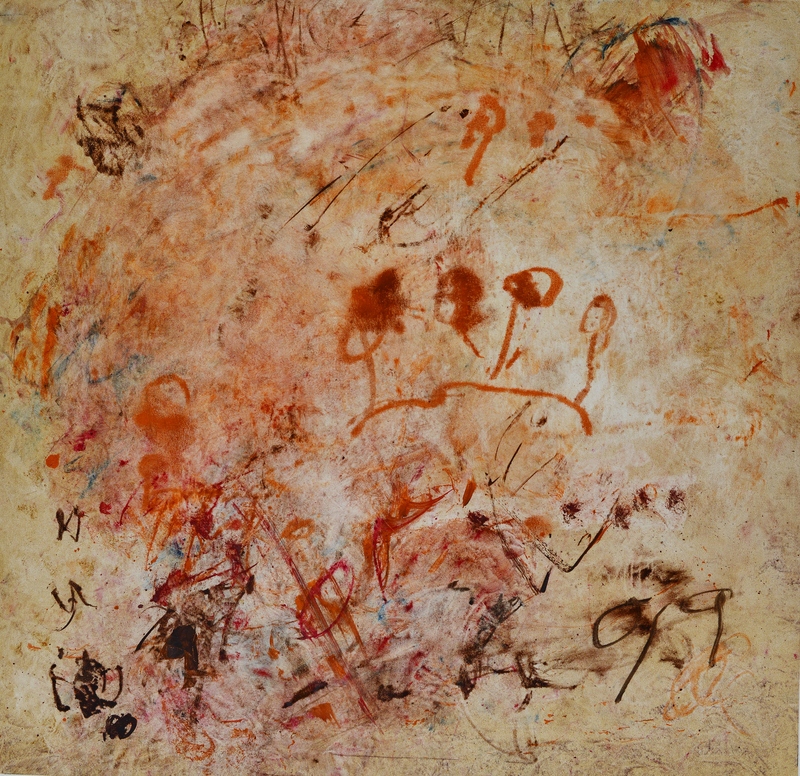 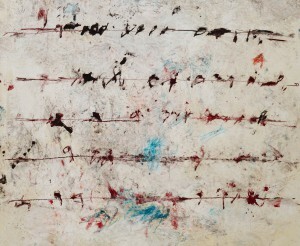 2004 fragments of war 95×78,5 cm. 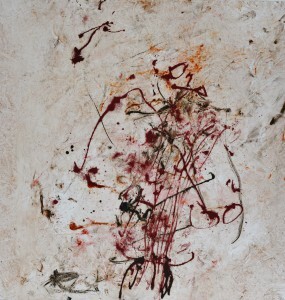 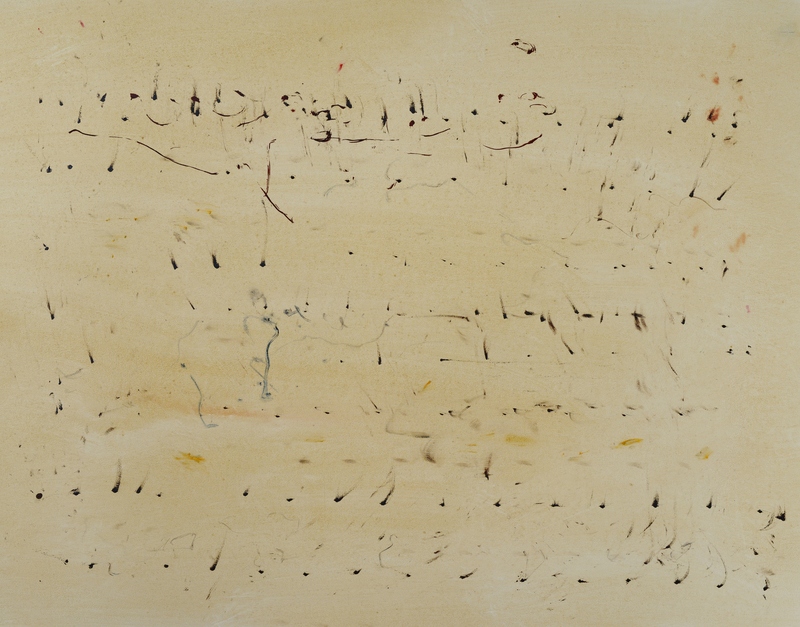 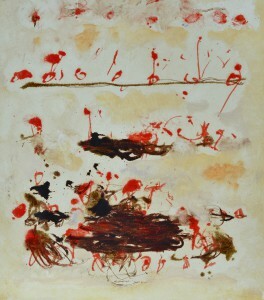 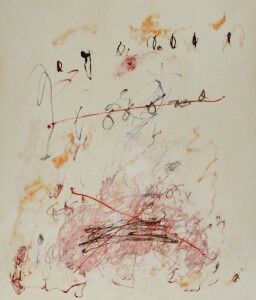 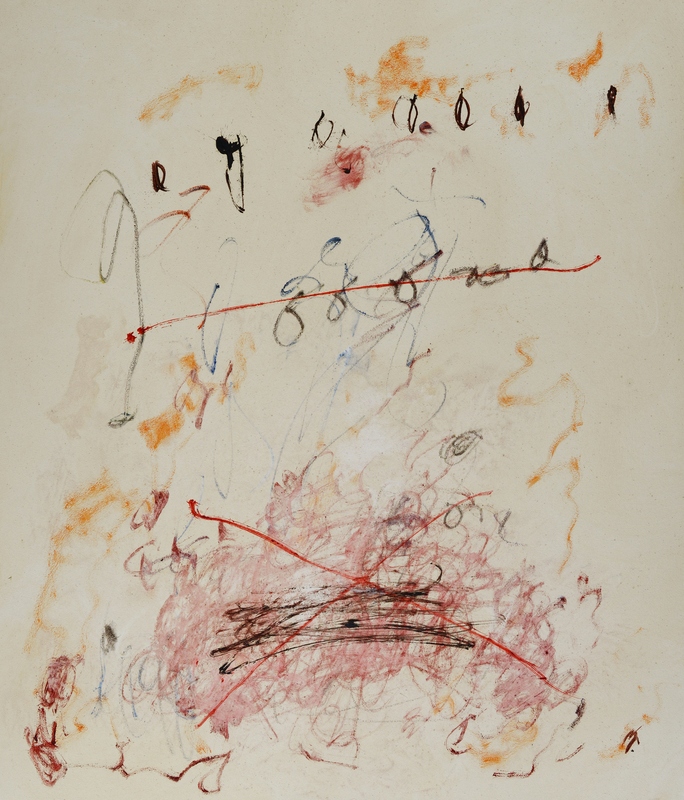 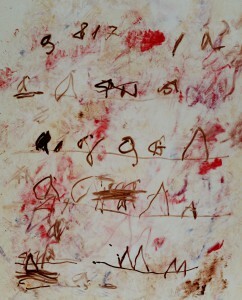 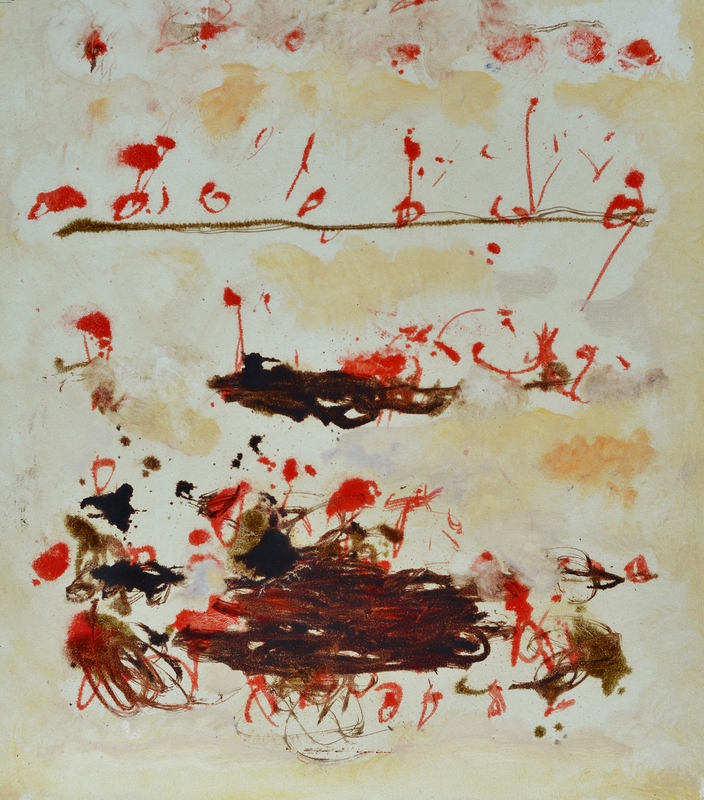 2005 Writing (artillery) 99,5×77 cm. 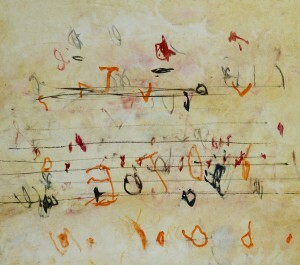 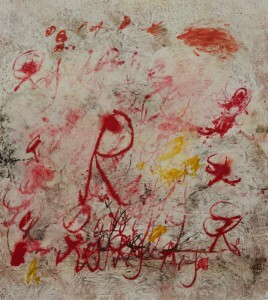 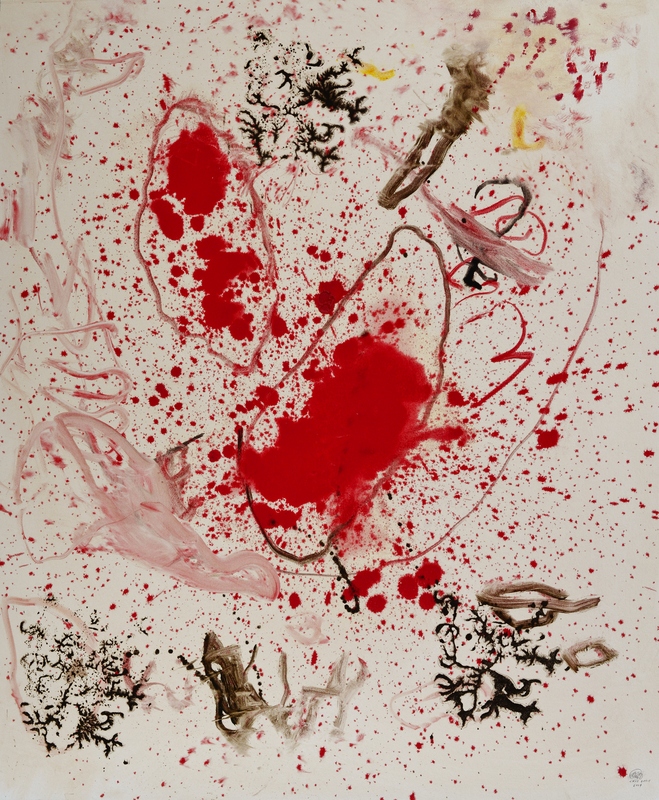 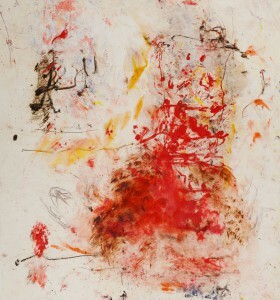 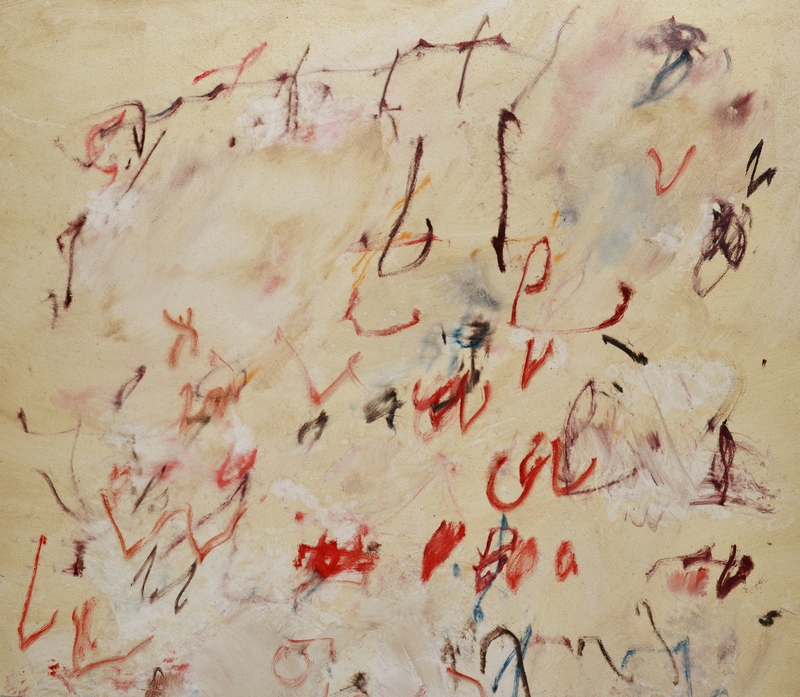 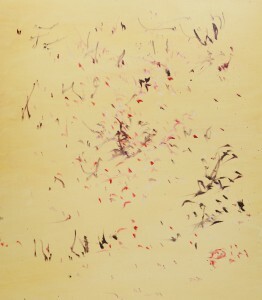 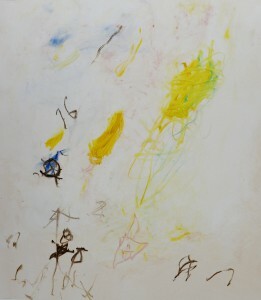 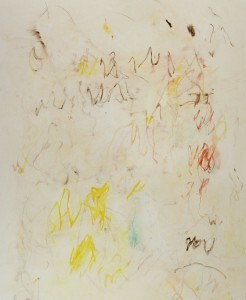 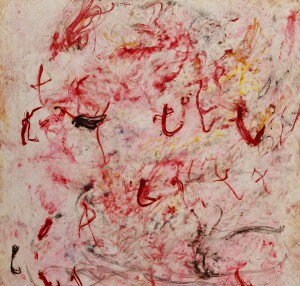 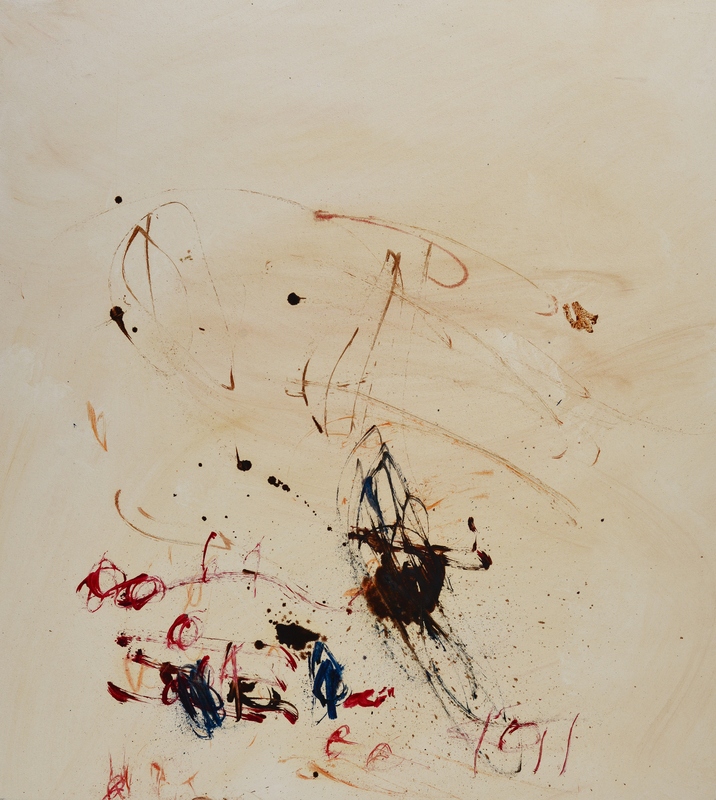 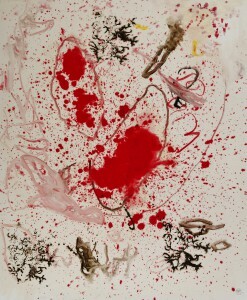 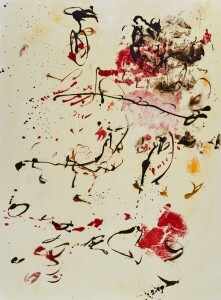 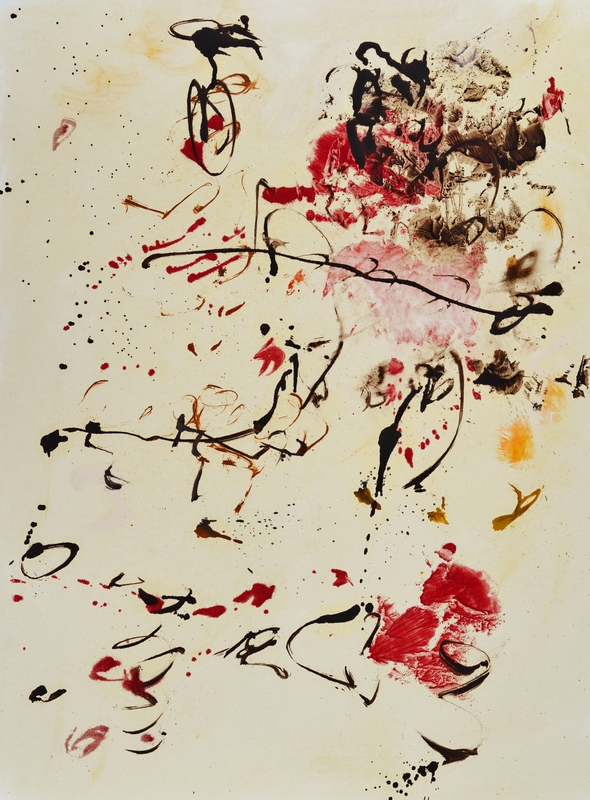 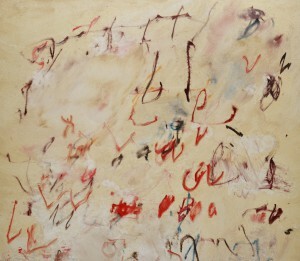 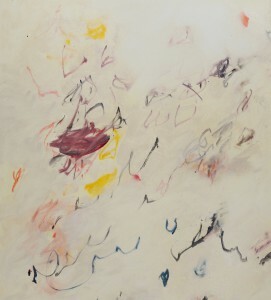 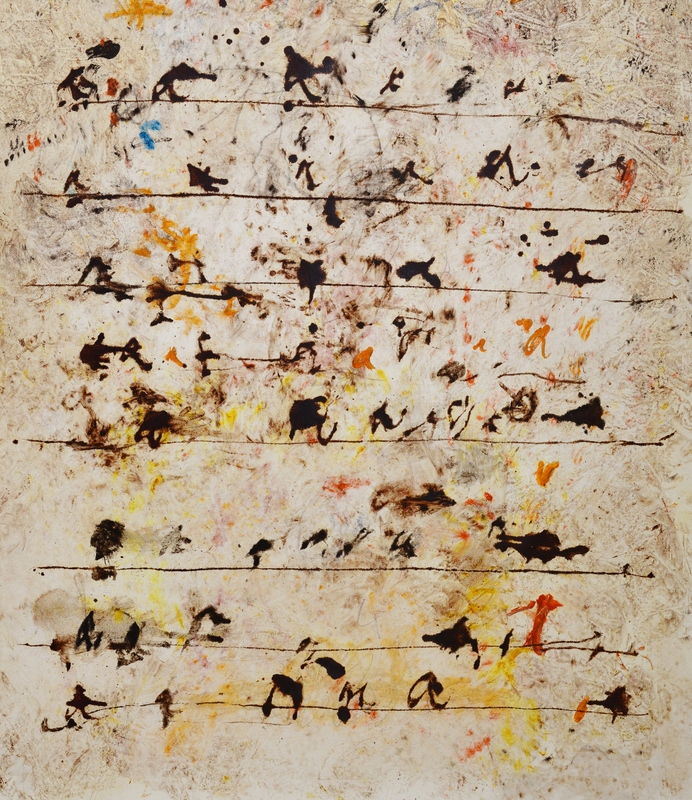 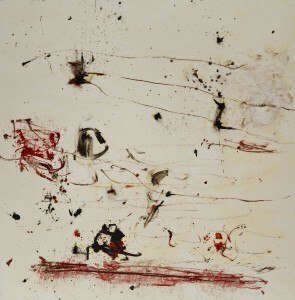 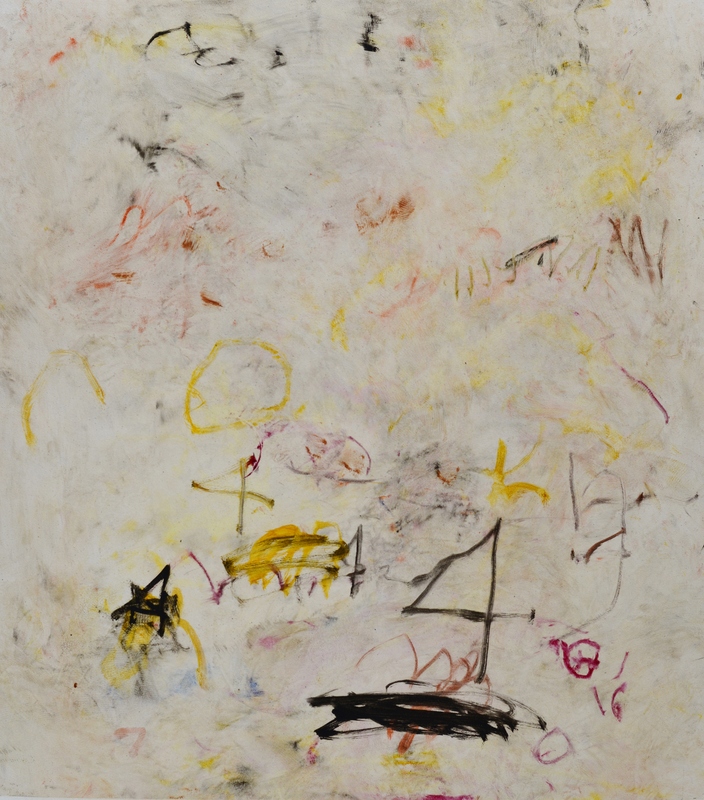 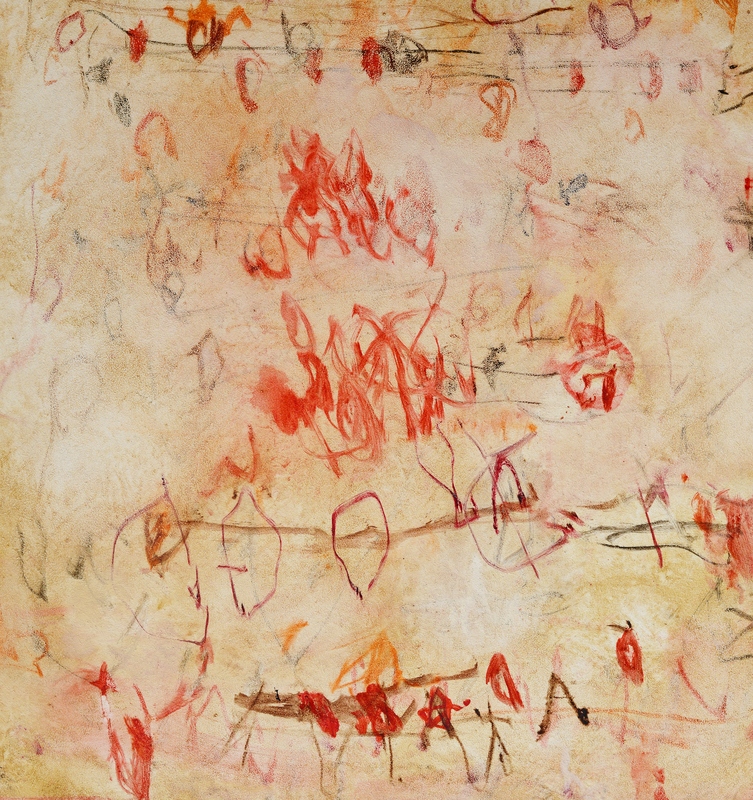 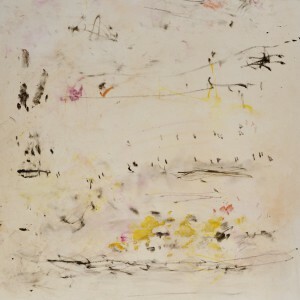 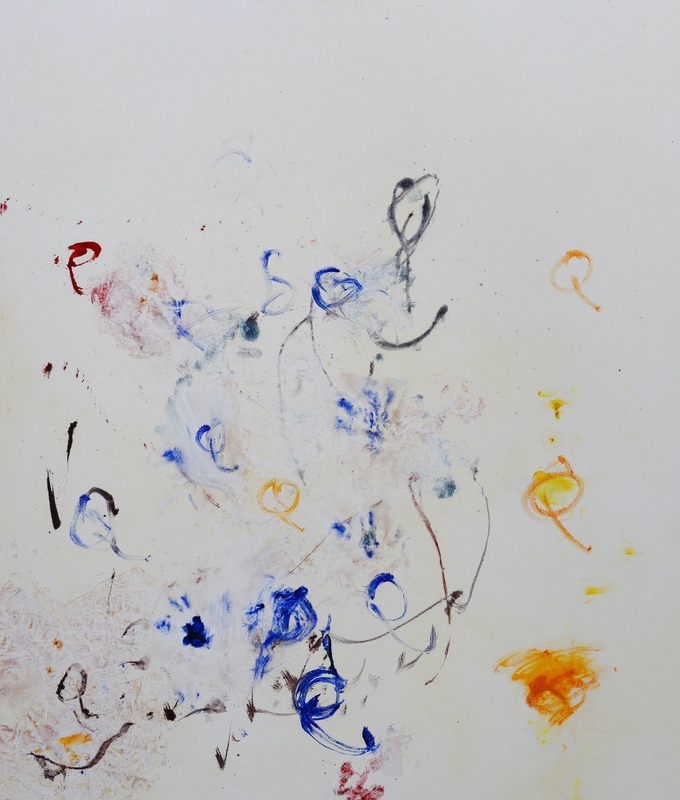 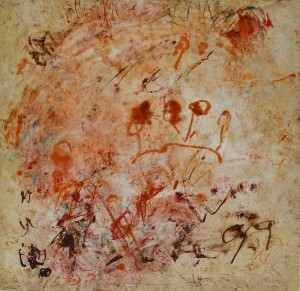 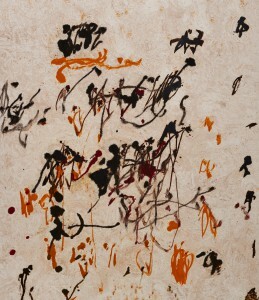 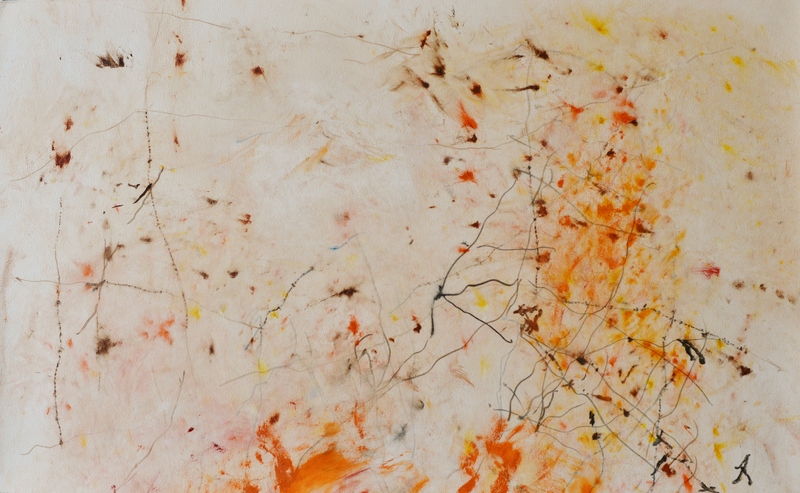 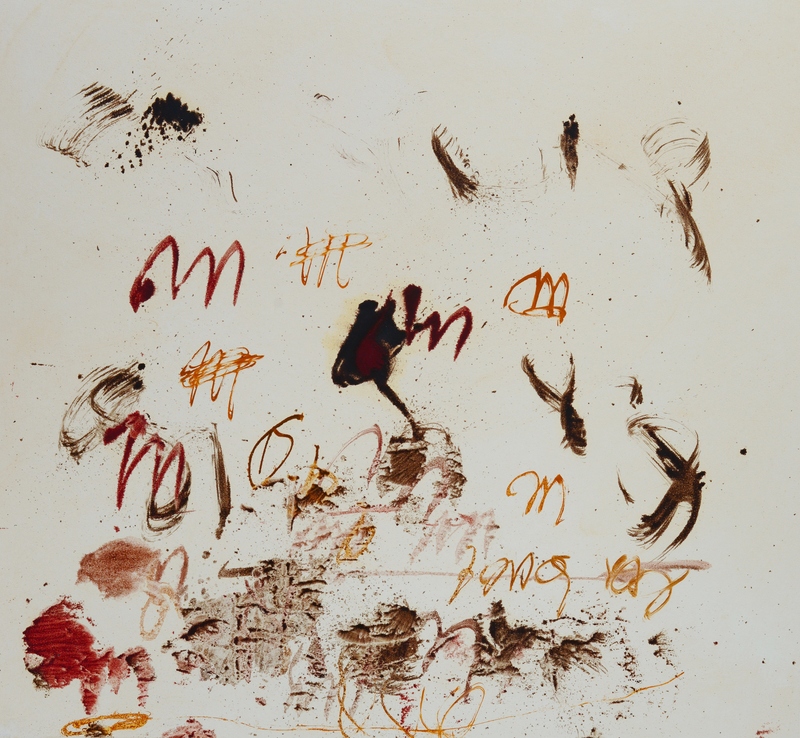 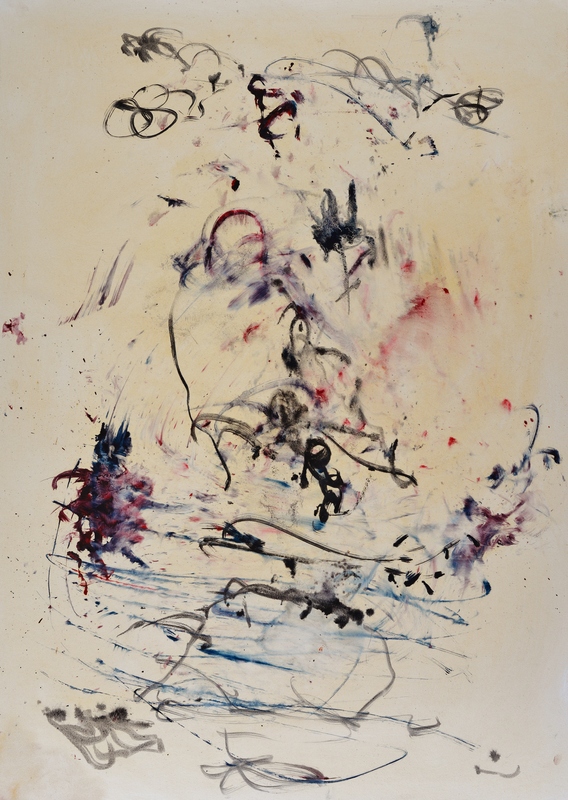 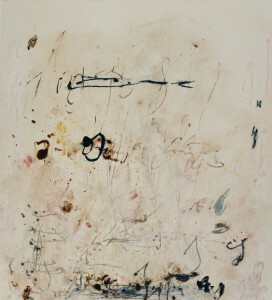 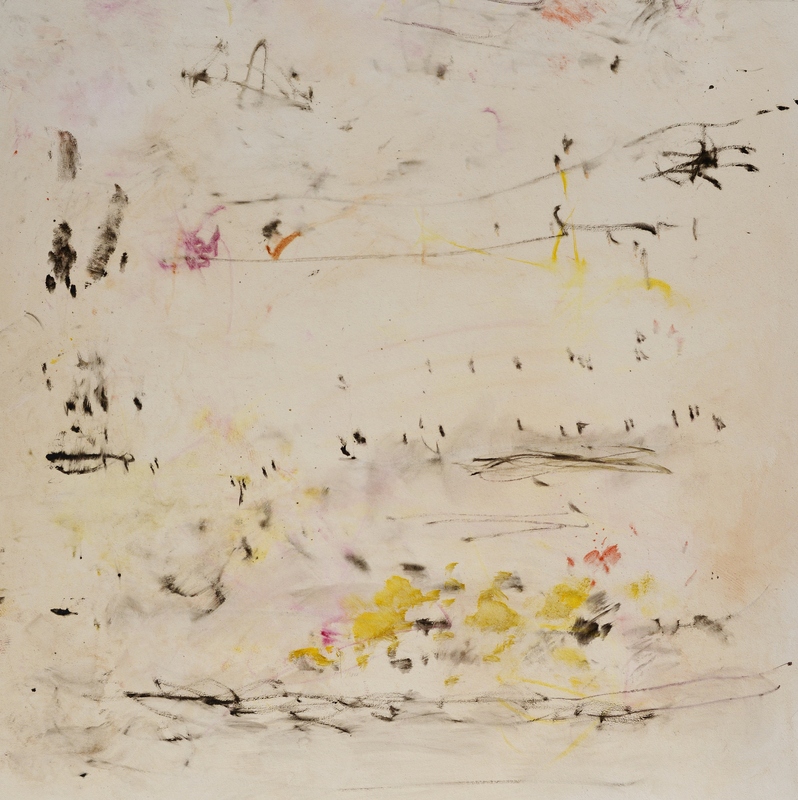 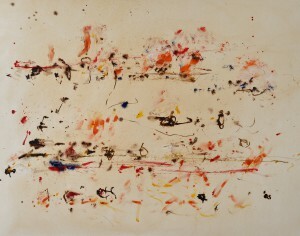 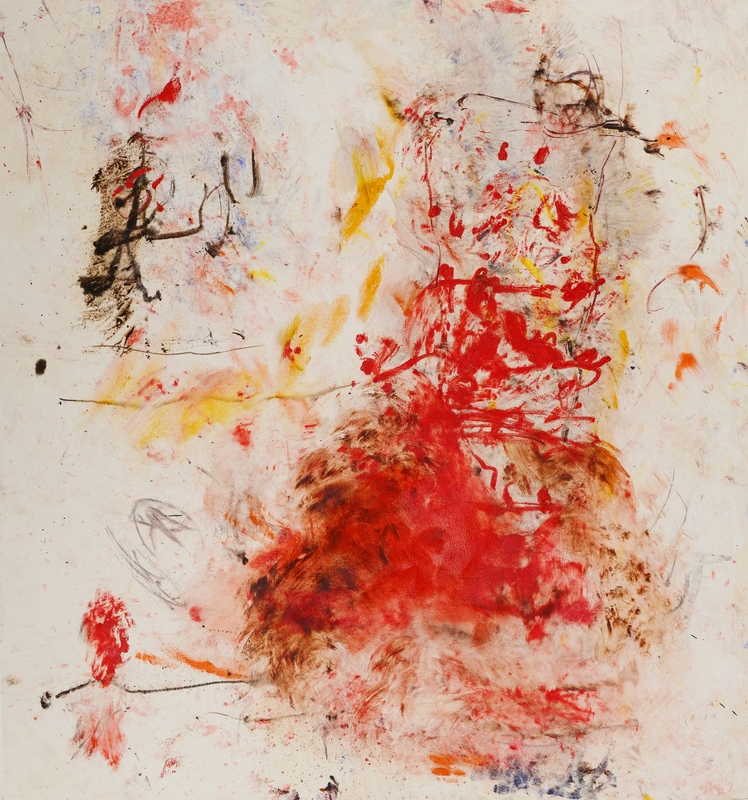 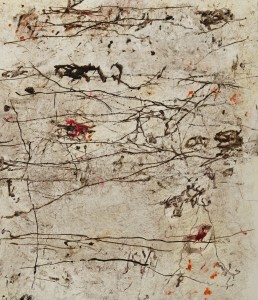 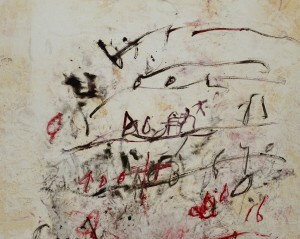 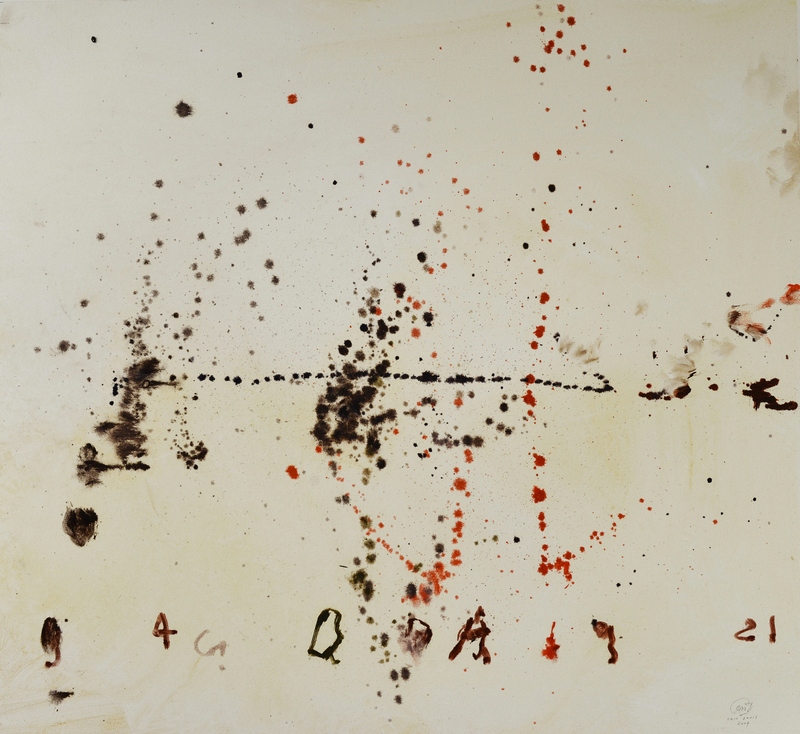 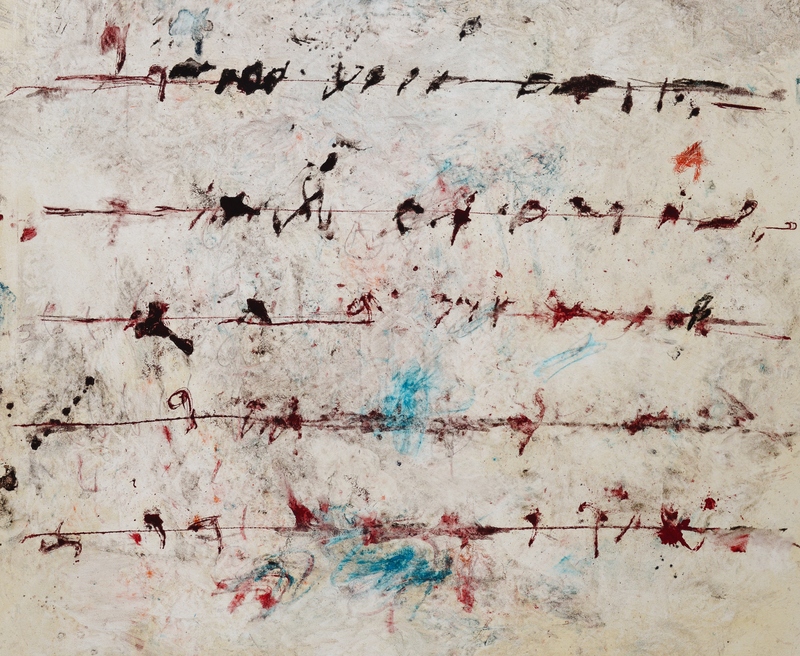 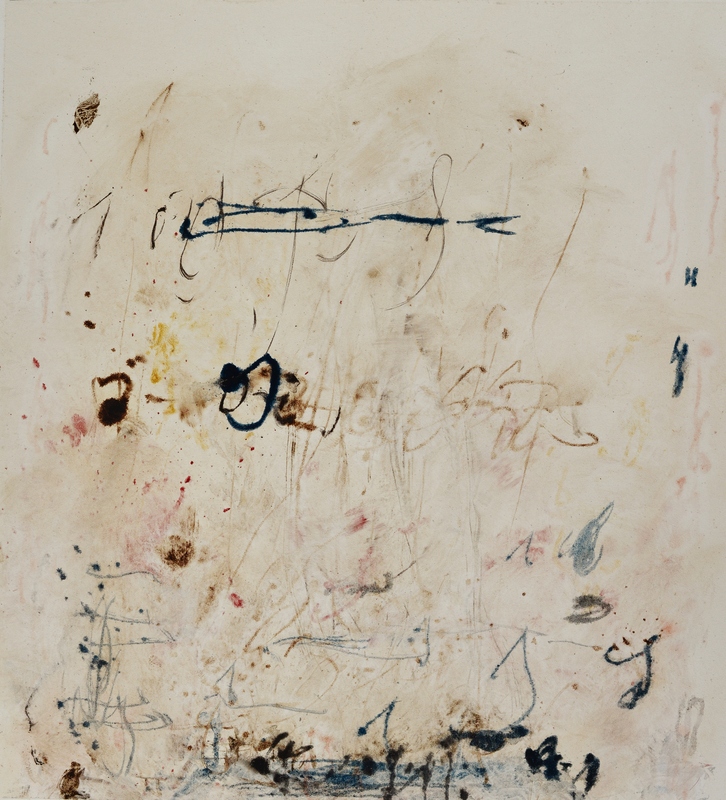 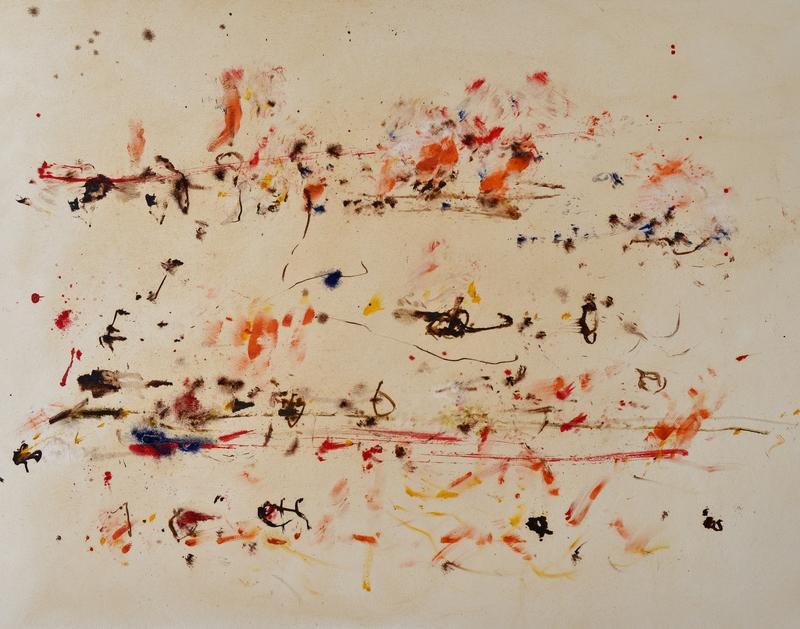 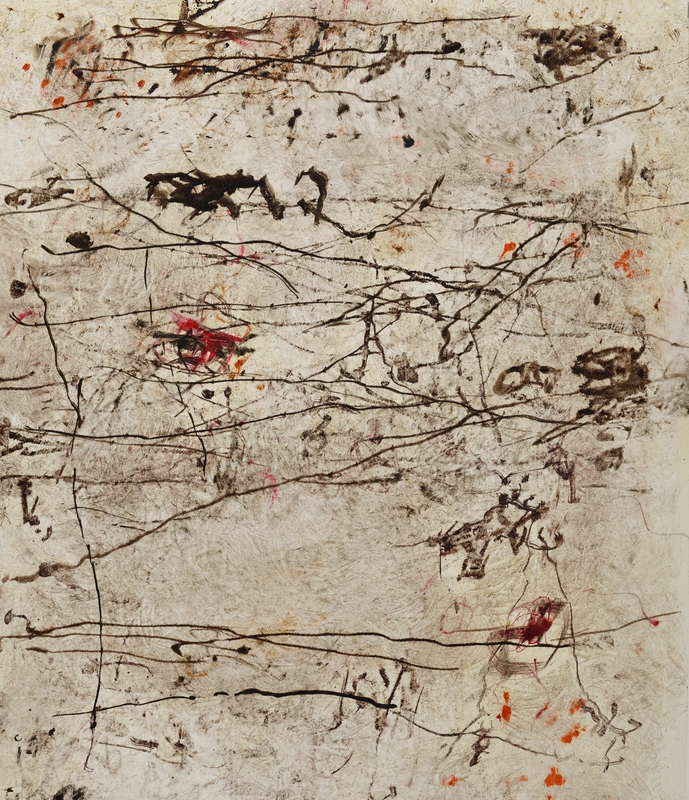 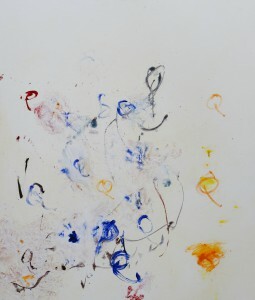 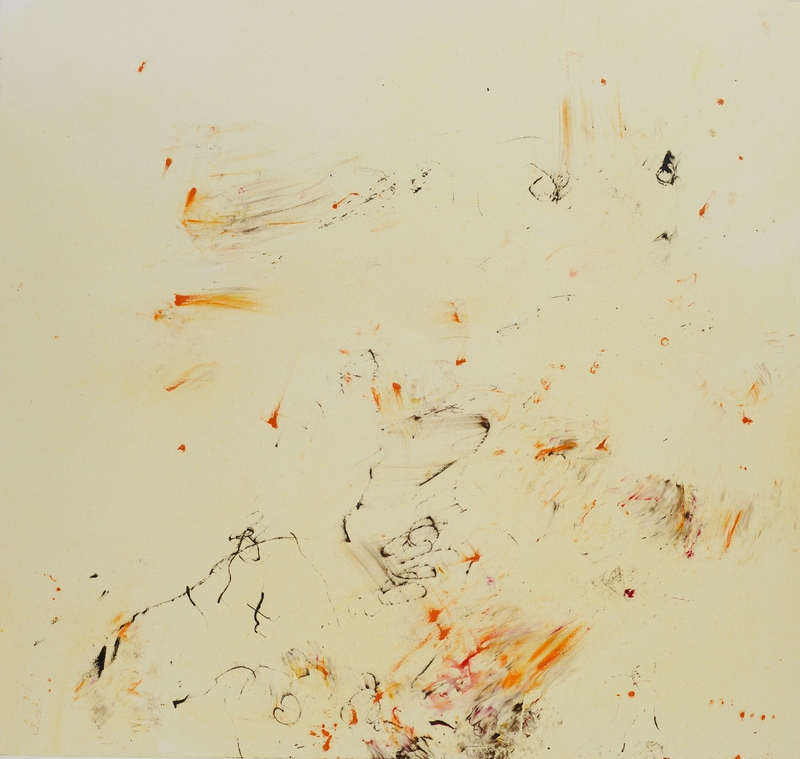 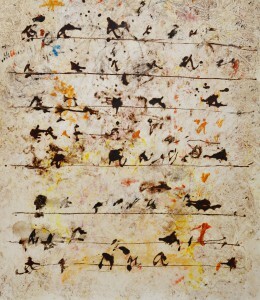 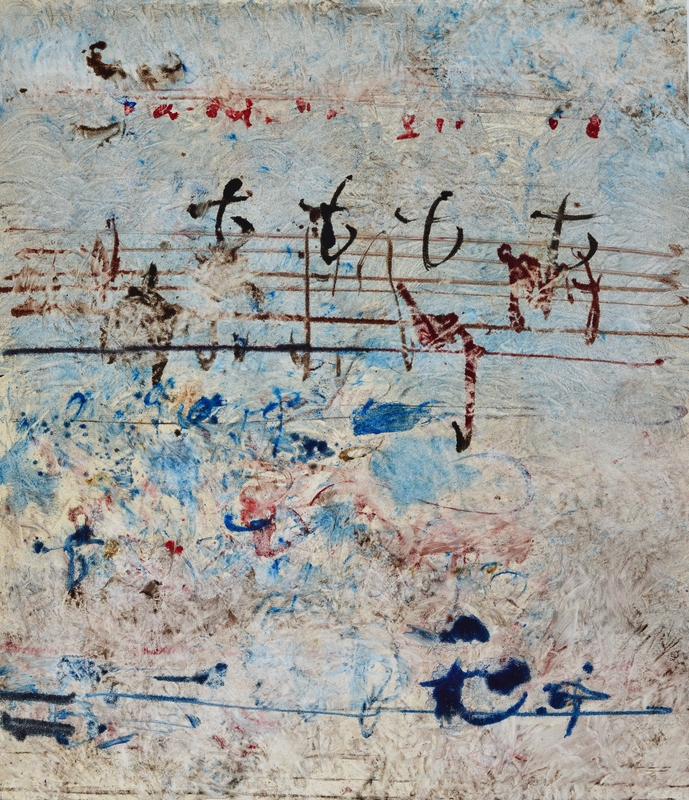 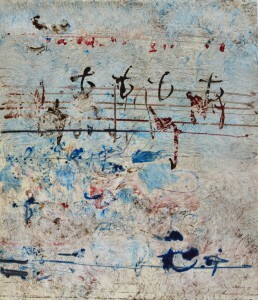 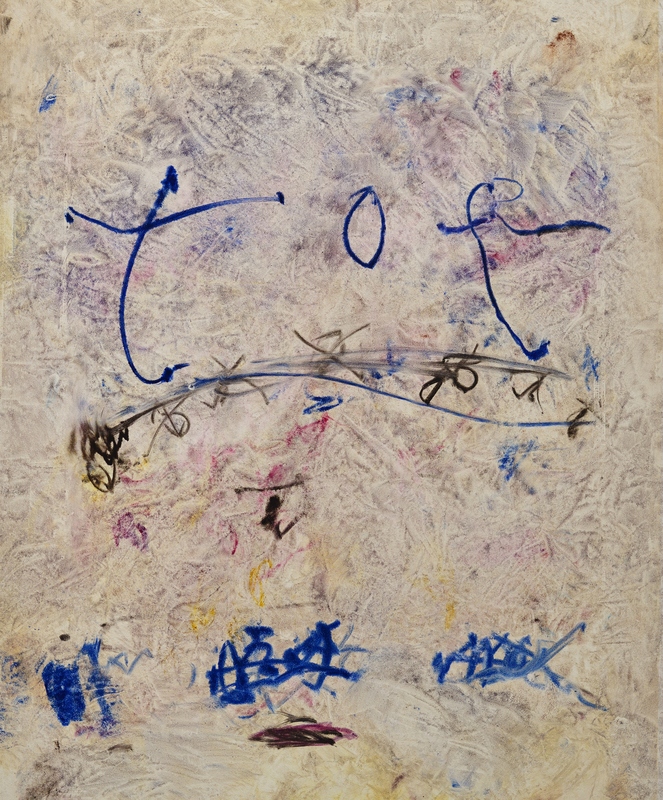 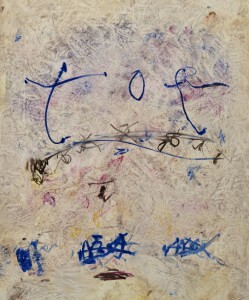 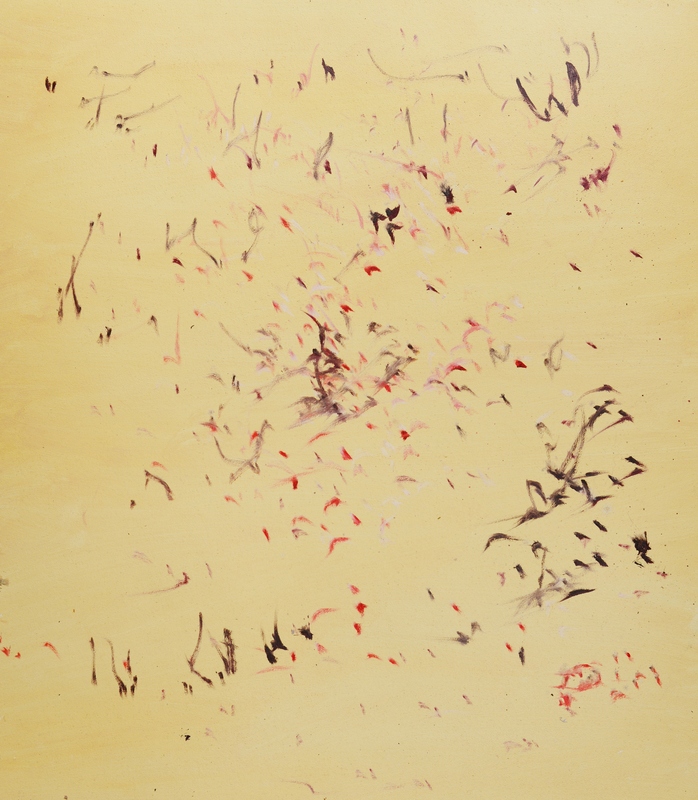 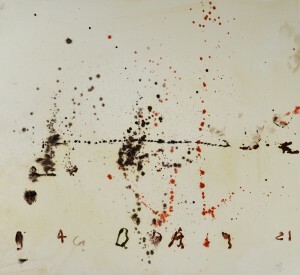 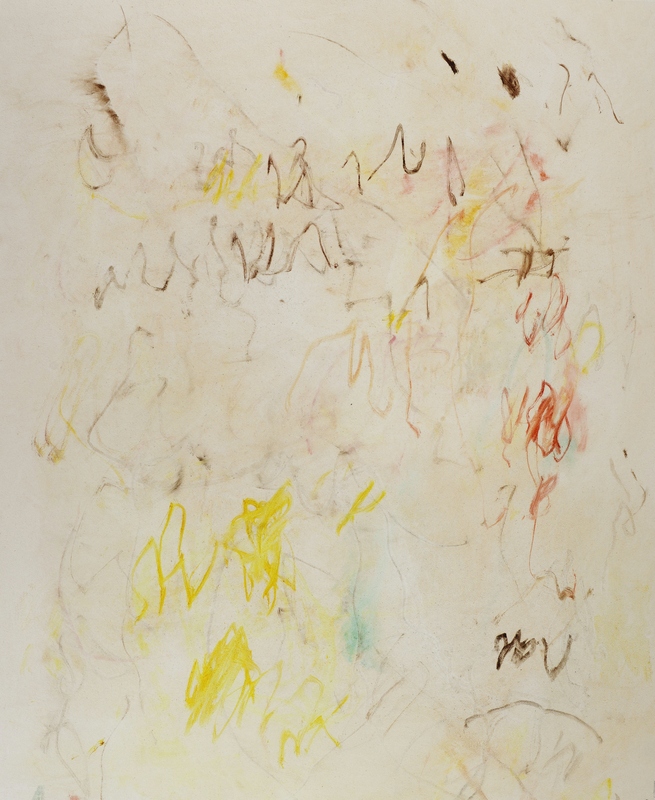 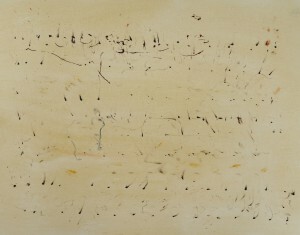 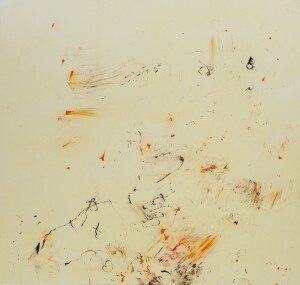 2006 Writing (artillery) 83,5×73 cm.